The Beautiful डिज़्नी Princesses. डिज़्नी princesses. 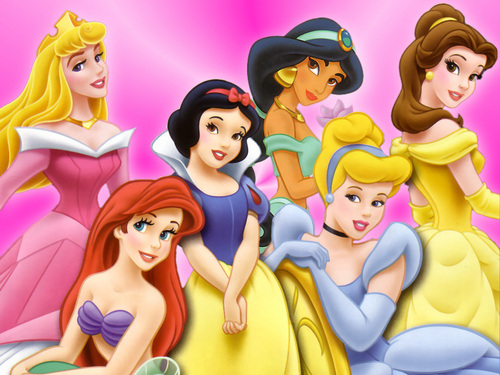 HD Wallpaper and background images in the क्लॅसिक डिज़्नी club tagged: princesses disney films image wallpaper. Belle is my favourite ! Belle - Means Beautiful and she is ! They are all beautiful arn't they! I love Jasmine!But all are beautiful!